Google has announced the 30 strong cohort of successful start-ups that will be taking part in its Autumn Adopt A Startup programme which starts on the 8th September. The 30 start-ups will undergo an intensive 12 week mentoring programme by experienced Google employees and attend an exclusive programme of lectures and workshops at the company’s EMEA Headquarters in Dublin. Start-ups from Clare, Limerick, Louth, Wexford, Dublin, Cork, Wexford, Mayo, Galway and Kilkenny have been selected for the programme with businesses ranging from data analytics, frozen food and jewellery to aircraft asset management and dog toys! 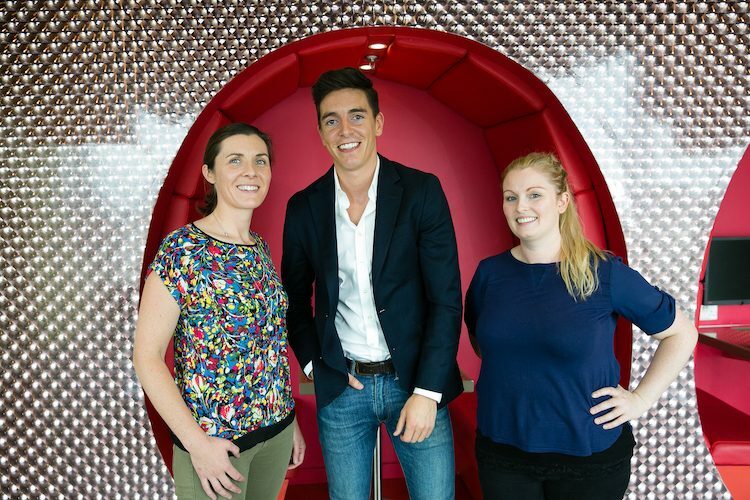 Paddy Flynn, Head of Google Ireland’s start-up programme said: “The calibre of participants in this year’s Autumn programme is very strong, further demonstrating the vibrancy of Ireland’s startup community. Over one third of companies in our Autumn programme are from outside Dublin, which is great to see. For many years in Google we have been describing the internet as an economic growth engine with the potential to deliver jobs to local communities across Ireland and we are seeing that reality in the companies in our Adopt A Startup programme.